Physical description; 125,p : ill, ports ; 23cm. Notes; Includes index. 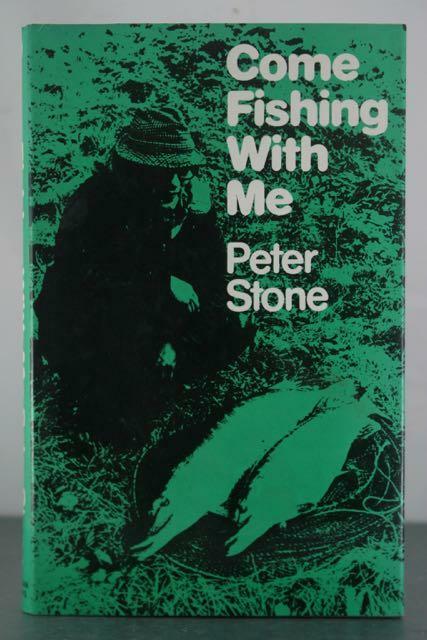 Subject; Fishing stories.